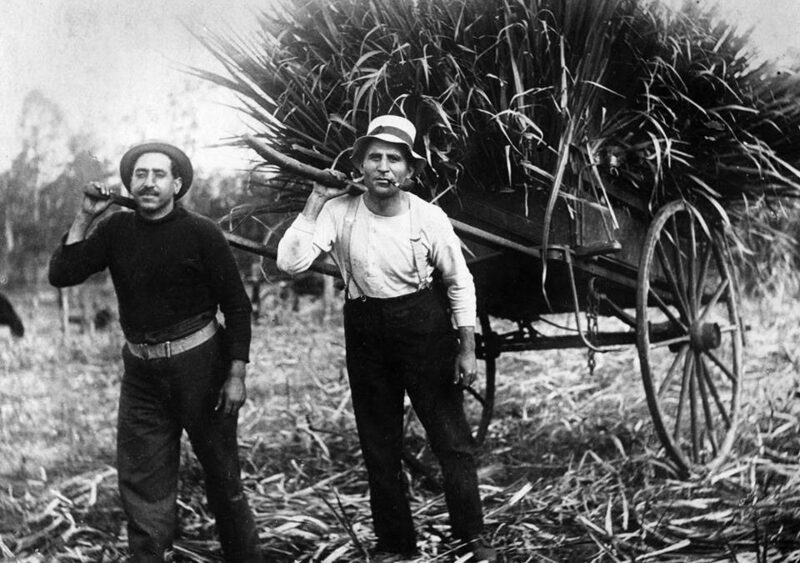 The City of Sydney Historical Association is hosting their final talk for 2018 looking at Greek-Australian occuptational pursuits beyond the Greek cafe from the 1810s to Present. 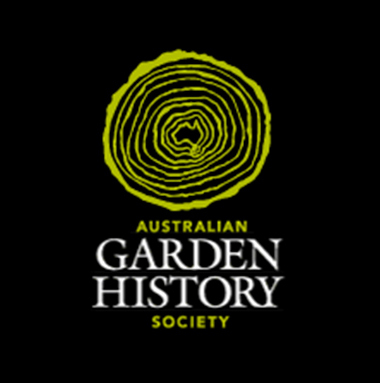 The Australian Garden History Society invites you to their 2018 Christmas Party. 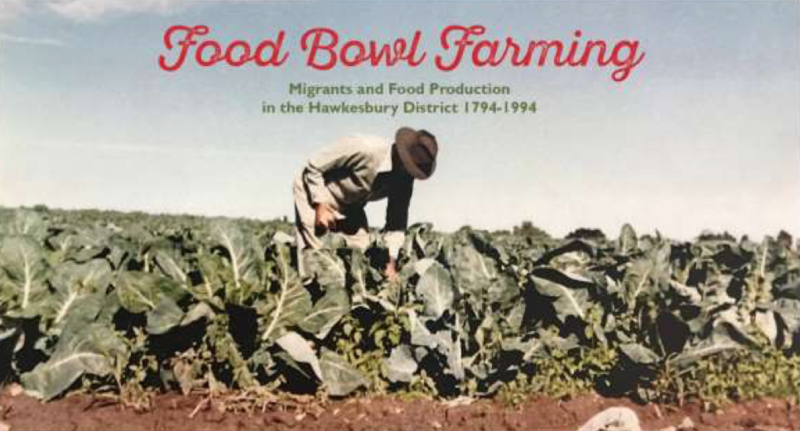 The Hawkesbury Regional Museum has a new exhibition, Food Bowl Farming: Migrants and Food Production in the Hawkesbury District 1794-1994. 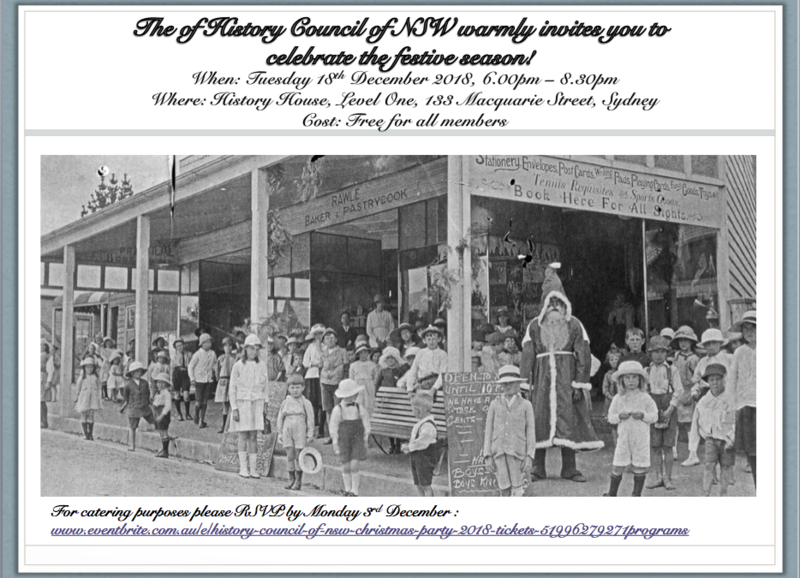 As the end of the year draws near, the History Council of NSW is warmly inviting all of our wonderful members and corporate partners to celebrate a successful 2018 with us at our annual Christmas Party. 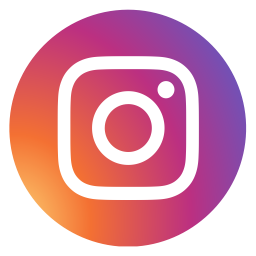 The Royal Australian Historical Society and the Berrima District & Family History Society Inc presents: Women, Place & Your Community on Saturday 1 December, 9.30am-3.30pm.